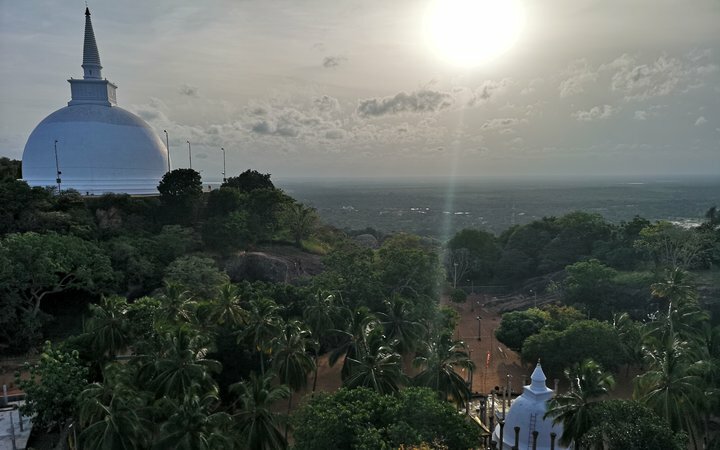 I completed my 3-week occupational therapy placement in Anuradhapura in Sri Lanka. Before my placement, I spoke to Work the World about my clinical interests and they coordinated my hospital placement around them. 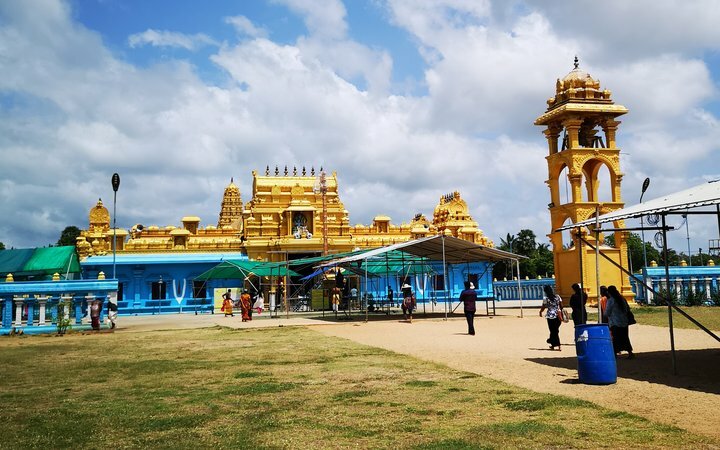 Even though I’d fixed my schedule before I left for Anuradhapura, there were numerous opportunities to observe and participate in areas of practice outside of my speciality. 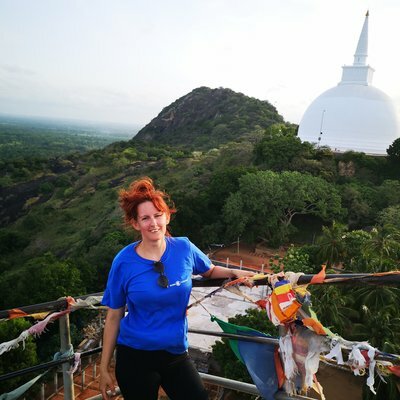 This was thanks to to the amazing relationships the Work the World staff in Anuradhapura had with the local hospital. Speaking of Work the World’s in-country team, they were fantastic. They really looked after us, with 24-hour security, amazing food, and informal placement feedback sessions to ensure we were having the best possible time. The placement itself was fascinating. There were 3 OT's covering mental health, hand therapy, plastics, burns and paediatrics. I spent a week with each OT, and felt I gained a breadth of experience. The department was busy, and I was surprised by how many patients the team saw each day without much of a break in between. The team adopted evidence-based approaches from America, the UK and Australia and were keen to learn more. 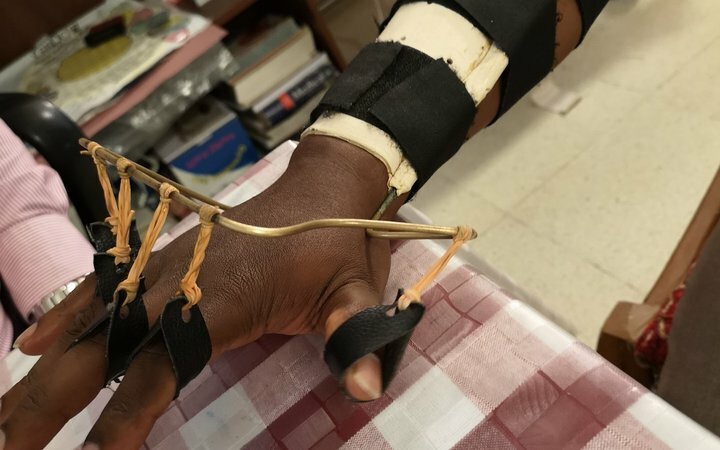 The OT's encouraged my participation, and so I helped form treatment plans, made splints, and carried out assessments within my professional limitations. I also saw some interesting dynamic splinting that I had not seen performed in the UK before. Both patients and staff were friendly and welcoming. I spoke with them using the Sinhalese that I had learned in the language lessons held weekly at the Work the World house. Patients really appreciated this, and it helped me build positive relationships with them. I would most definitely recommend you practice your Sinhalese with patients and staff. You’ll make them laugh if nothing else! 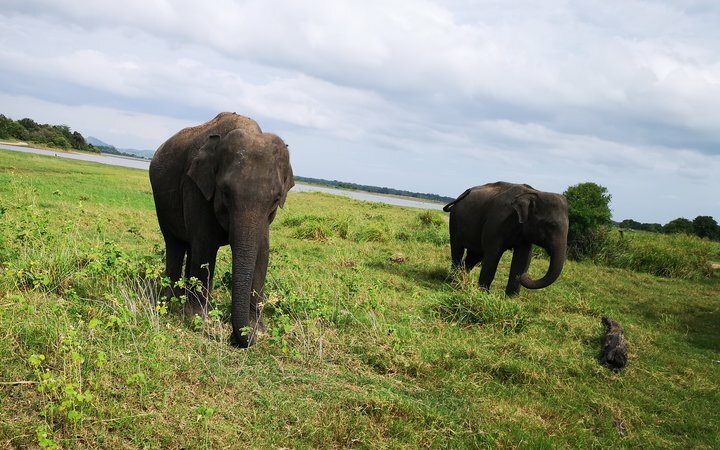 There was plenty of time to explore Sri Lanka outside of placement hours. 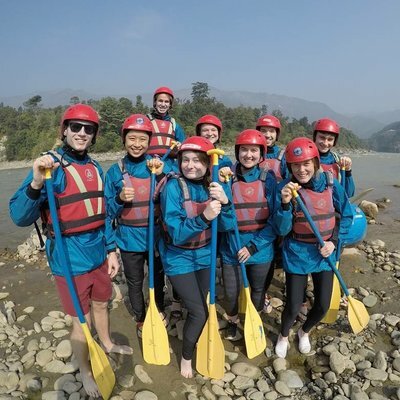 Most evenings and weekends, my housemates and I came together to organise trips. 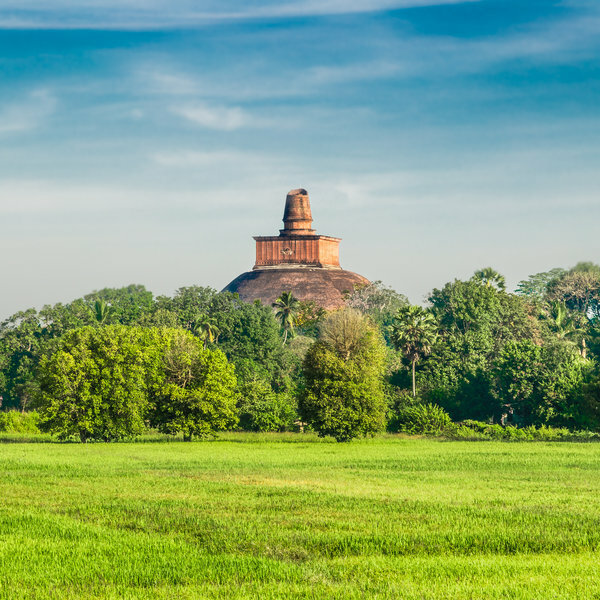 Destinations we travelled to included the Dambulla Caves, Sigiriya Rock Minneriya National Park, Trincomalee, Arugum Bay and Bentota. 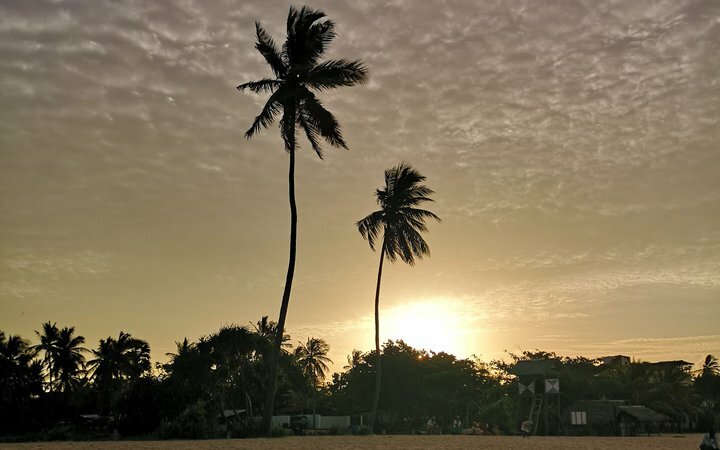 But the thing that stuck out most about my time in Sri Lanka was the people. They were the friendliest people I’ve ever come across and couldn’t do enough for us. The experience I had during this placement meant I came home with new friends from around the globe. A special shout out to the Work the World in-house staff, not enough can be said to communicate how great that team were. Thank you, Work the World!